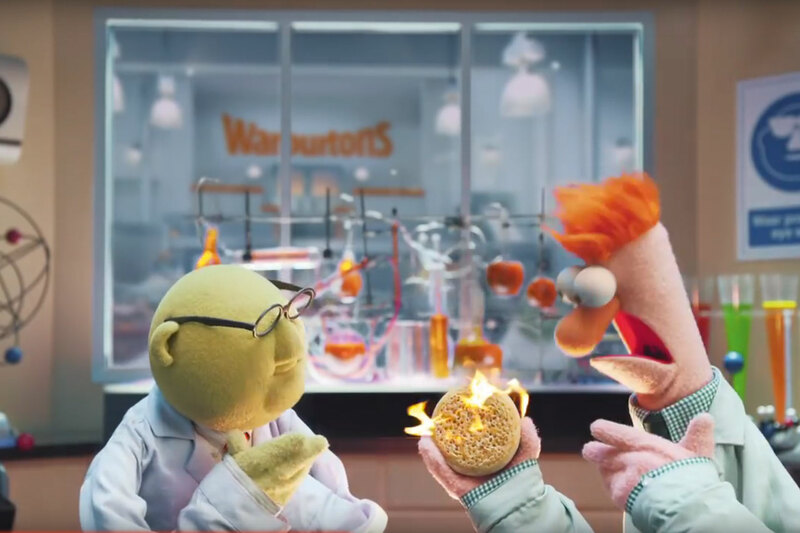 The Giant Crumpet Show’, WCRS’ pre-Christmas campaign, for the launch of bread-maker Warburtons’ Giant Crumpets, featuring The Muppets, has won the November/December 2015 Thinkboxes award for TV advertising creativity. In an attempt to run counter to the traditional emotive approach favoured by so many brands at that time of year, a high-energy, mini-edition of The Muppet Show was created. 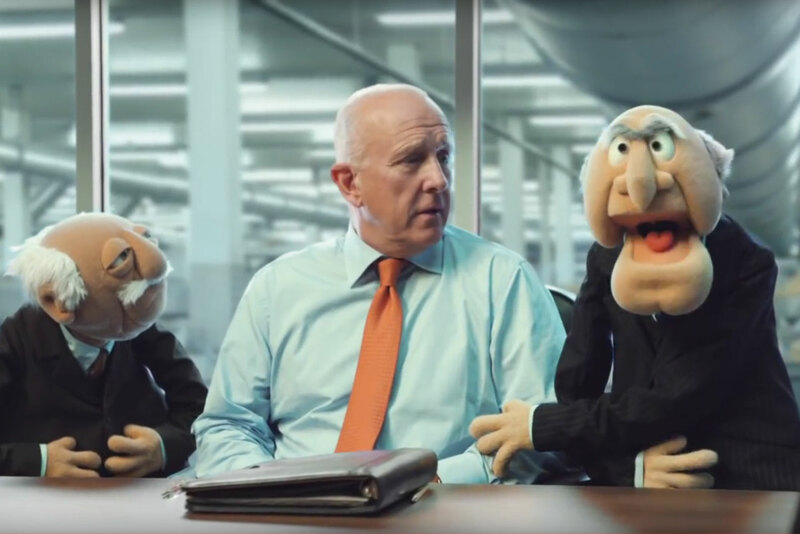 Classic characters were featured making a song and dance about the crumpets, while chairman Jonathan Warburton, whose previous ad appearances have included starring with Sylvester Stallone, hung out with Miss Piggy in the two-minute spot. "Rather than look to pull on the nation’s heartstrings, we wanted to set a completely different tone at Christmas with a celebratory and fun Muppets extravaganza for the launch," explains Warburtons marketing director Mark Simester. While Warburtons takes its baking seriously, it doesn’t like to take itself too seriously as a brand. The Muppets perfectly reflected its association with fun and family. "Ultimately, we wanted to make an impact with this campaign and get people talking about bakery, and the reaction from consumers has surpassed our expectations, so we know this has been achieved," says Simester. "The combination of strong product innovation, coupled with a light-hearted and fun creative campaign, has really helped our Giant Crumpets become an instant favourite with families across the UK." Currys PC World’s ‘Spare the act’, created by AMV BBDO, scooped second place in the November/December Thinkboxes winners’ line up. In third place was Sainsbury’s ‘Mog’s Christmas calamity’ – also by AMV BBDO. "We wanted to get people talking about bakery, and the reaction surpassed expectations"
Client Mark Simester, marketing director, Warburtons. Brief Launch Warburtons Giant Crumpets. Creative team Billy Faithfull, Andy Lee, Jonny Porterhouse. Production company Another Film Company, Soapbox Films. Directors Declan Lowney and Crash Davenport.